This month: Are you interested in Picton’s potential for growth in the next few years? It is said, “If you aren’t planning your life, then someone else is.” The same can be said about the town we live in. Be involved in the development narrative of Picton. Join the members of the Picton Chamber of Commerce this Wednesday night at the Bowling club. Ian spoke about the need to create a master plan for the Botanic Garden district to ensure that future community development be catered for and that piecemeal developments over the years such as arenas, exercise areas, botanical garden infrastructure, larger car parks etc are coordinated. The support of the community is required to provide a vision of the plan and to form a working committee to liaise with Council. 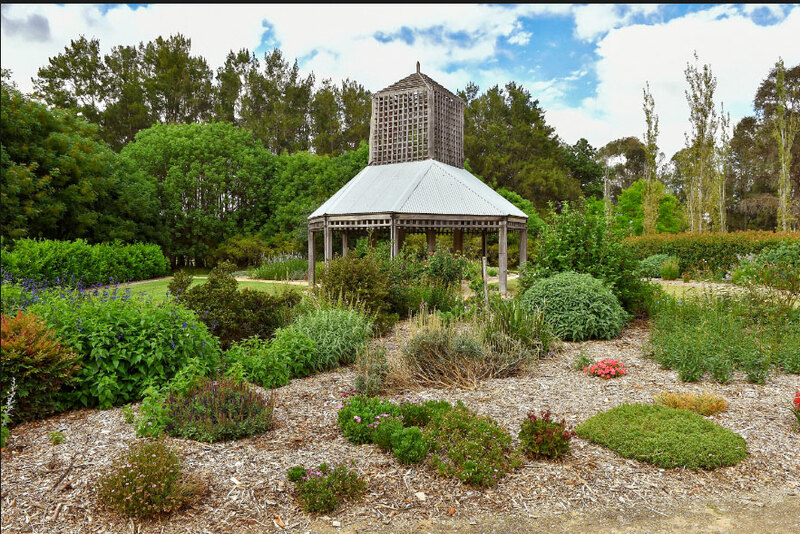 Chamber members were supportive of Ian’s proposal and it is anticipated that Mr Tait’s request for support will be taken to other community organisation that have a stake in the future growth and development of the Picton Botanic Garden district. A motion was carried for the Chamber to donate $1,500 to the Wollondilly Draught Fund.